What Is Pu-erh tea? 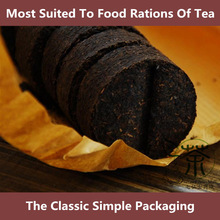 Pu-erh tea (also commonly known as ‘puer,’ ‘pu’er,’ ‘po lei’ and ‘bolay’ tea, and known as ‘dark tea’ or ‘black tea’ in China) is a semi-rare type of tea that is made in Yunnan, China. In the West, pu-erh tea is known for its health benefits, but there are many misconceptions about pu-erh’s flavor, processing and other attributes. Read on to learn more about this mysterious and oft misunderstood tea. 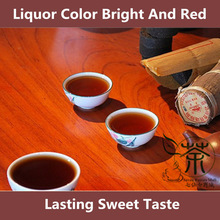 Pu-erh Tea’s Flavor: Good quality pu-erh tea has a deep, rich flavor that many consider to be earthy or mushroomy. 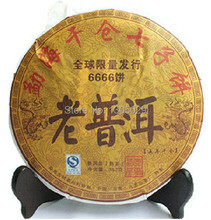 Bad quality pu-erh often tastes muddy or moldy. 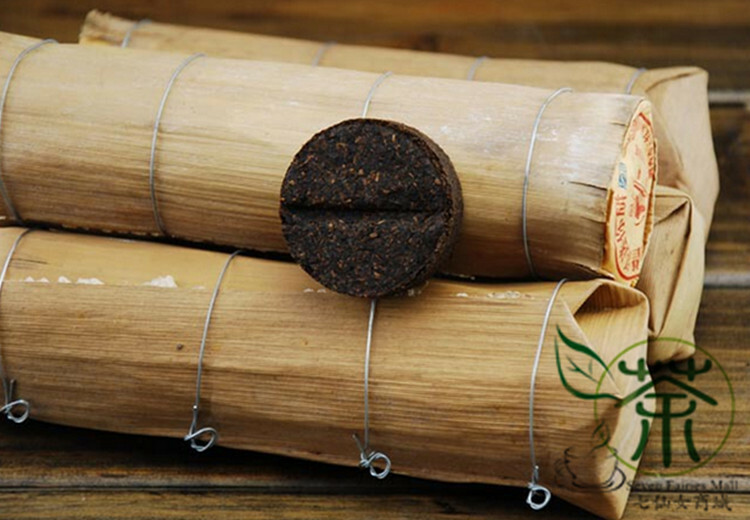 Good quality pu-erh often appeals to coffee drinkers and pairs well with rich desserts. The flavor and reputed health benefits of pu-erh tea also make it a great option for drinking as a digestif after a heavy meal; indeed, in China and Hong Kong, it is often consumed during and after heavy or greasy meals, like dim sum.For a very basic introduction to pu-erh, try this introductory pu-erh tea from Adagio. For a more in-depth introduction to pu-erh, try a tea sampler that includes multiple pu-erh teas.If you don’t like the flavor of pu-erh on its own, there are many pu-erh blends on the market. Chrysanthemum pu-erh is a traditional Chinese blend used for its’ cleansing ‘effects, but there are also more’ contemporary ‘tea blends available. For example, Rishi’s pu-erh blends include ginger pu-erh tea, vanilla-mint pu-erh tea and blood orange pu-erh tea.For more information on pu-erh’s flavor, see these tea flavor profiles by tea type. Pu-erh Tea’s Origins & History: Pu-erh originated thousands of years ago in the Yunnan Province of China, where large-leaf tea trees (Dayeh) grow. Its history relates closely to the tea trade between China and other nations (notably Tibet), and it is named for the town from which it was originally sold en route to other countries (Pu’er City). 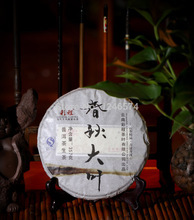 It was originally compressed into shapes for more efficient transit, and it acquired its dark color and flavor due to natural fermentation in transit to its final destinations.For many years, pu-erh has been aged. 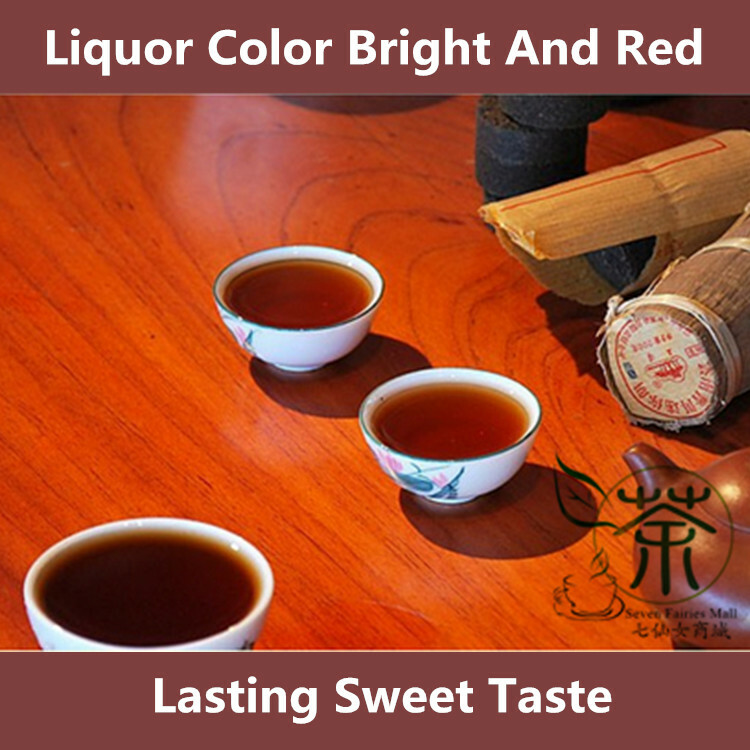 The aging process results in a slow fermentation, and it can take about 15 years for a ‘raw’ (unfermented) pu-erh to get the dark color and flavor that pu-erh drinkers desire. However, in the 1970s, a style of processing called shou processing (or ‘cooking’) was developed to expedite the fermentation process.Shou processing eventually led to a pu-erh collecting / investment ‘bubble’ in the 1990s and 2000s. During the pu-erh bubble, many impostor pu-erh teas were made with tealeaves grown outside the traditional appellation of origin (Yunnan). Prices skyrocketed, many collectors began to hoard their aged pu-erhs and the quality of new pu-erhs plummeted as production ramped up to try to meet demand. Fortunately, the pu-erh bubble collapsed and production has more or less returned to normal. Pu-erh Tea Processing: Sheng pu-erh is made from the minimally processed leaves of the large-leaf Yunnan tea tree, and then carefully aged under supervised conditions before it is consumed. This style of pu-erh is often aged for 15 or 20 years, and can be aged for much longer for a deeper, richer, smother, more complex flavor.Shou processing involves the application of heat and moisture, as well as the inoculation of the tealeaves with beneficial bacteria. It takes about a year for harvested tealeaves to become ‘ripened’ or ‘finished’ pu-erh. 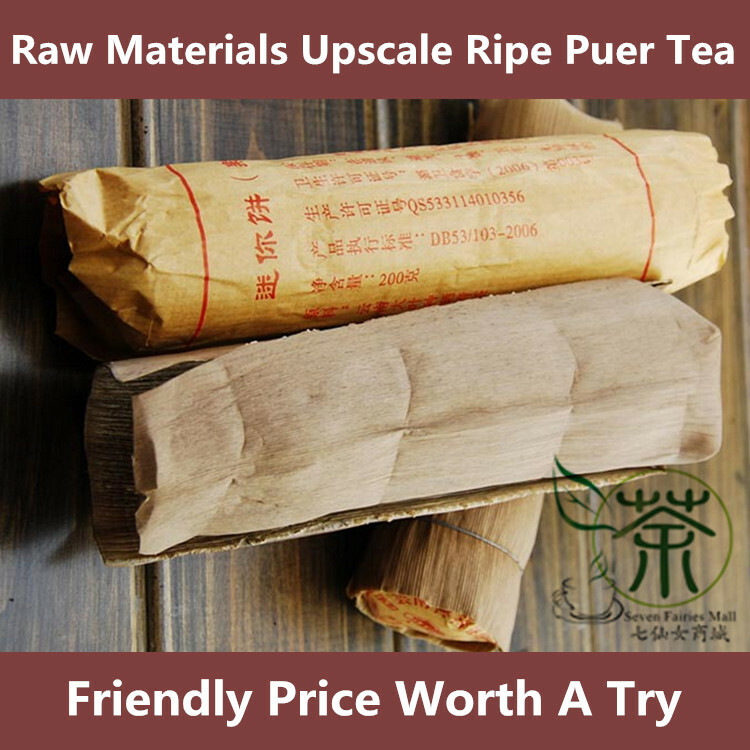 Some ‘ripened’ pu-erhs are also aged for a flavor more similar to traditionally produced pu-erh. Pu-erh Tea Shapes: One of the more distinctive characteristics of pu-erh tea is its many shapes. 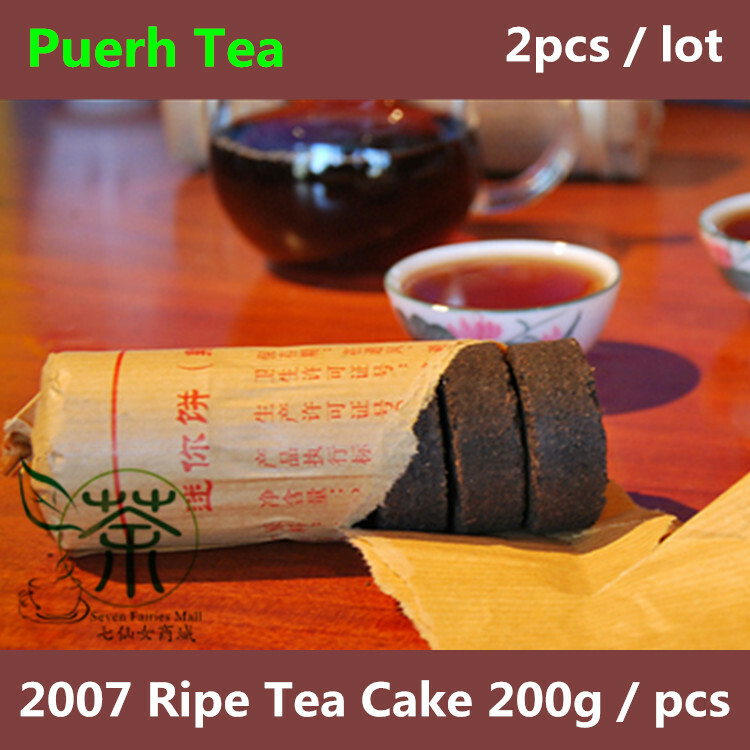 Pu-erh commonly comes in shaped forms, such as bricks, cakes (which are disc-shaped and also known as ‘bing cha’) and ‘tuo cha’ (which are shaped like tiny bowls). These shapes make the transport and storage of pu-erh convenient.Pu-erh may also be in loose form (like other loose-leaf teas) or packed into pomelo fruit or bamboo stalks. Occasionally, it is available in teabags. How To Make Pu-erh Tea: Although steeping pu-erh can seem daunting when you unwrap your first bing cha (pu-erh cake), it’s really not that difficult.If you’re making pu-erh from a compressed form of tea (rather than loose-leaf pu-erh), you’ll need to gently pry off about a teaspoon or two of leaves. You can use a pu-erh knife ( available from most pu-erh retailers) or another small, dull knife to do this.Once you have your pu-erh leaves ready to steep, you’ll want to ‘rinse’ them, especially if the pu-erh is aged rather than cooked. Although some people say this is to remove dust that has settled on the tea during the aging process, it is actually to remove the dust that has formed as the pu-erh has fermented, as well as to ‘awaken’ the leaves (prepare them for infusion). To rinse your pu-erh, place the tealeaves in a brewing vessel, pour near-boiling water over them and then quickly discard the water.After you’ve rinsed your pu-erh, you’re ready to steep it. I recommend using water that’s around 205 degrees Fahrenheit and steeping for 15 to 30 seconds (if using a yixing teapot or gaiwan) or three to five minutes (if using Western teaware). Some people prefer to use fully boiling water for a stronger flavor. 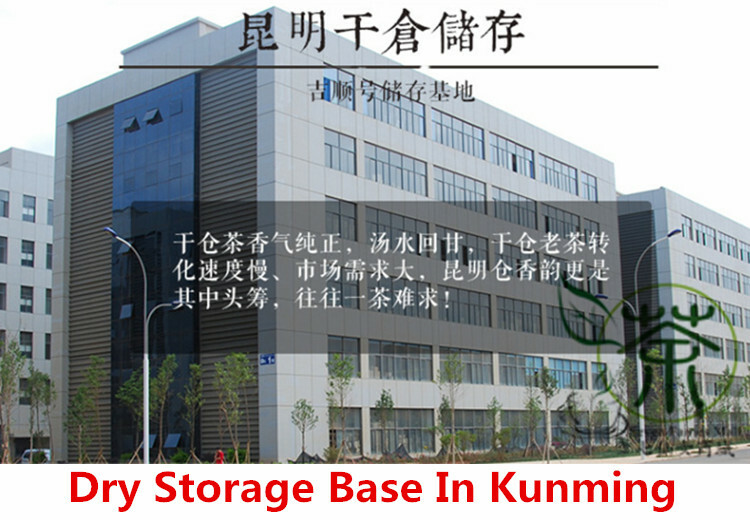 Shipping & Freight: Free Shipping to worldwide , send by China Post Airmail.Delivery time about 7-18 business days. Some country may delay 1-2 weeks.We ship goods within 2 Business days after receiving cleared payment.We do our best to provide quick service. However, as Severe weather, Clean Custom, Holidays etc reason, sometimes unforeseeable delays can occur. If it has been over 35 days since your payment date and it has not been received, contact us immediately, we will work quickly to locate the item and help solve it. Attention: If you want the goods urgently, we can send it by EMS or UPS,DHL etc.But have to plus some freight .Do contact us first if you want to change to EMS,UPS,DHL etc courier. Return Policy: If you are not satisfied with your purchase, for any reason, let us know. We will promptly replace the item or give you a refund. It’s that simple!Shipping and handling charges are not refundable.The freight for send back and re-send should be paid by buyer.For your protection, please insured your package.If you products have any defect or delay, please do not open case or not leave Negative & Natural feedback, it can not solve any problems .But just tell us, we will do our best to solve it.If you are satisfied with your purchase, we sincerely hope you can leave us a positive Feedback and four 5-star Detailed Seller Ratings (DSR), which are of vital importance to the growth of our small business.Besides, PLEASE DO NOT leaves us 1, 2, 3 or 4-star Detailed Seller Ratings because they are equal to negative feedback. Only 5-Detailed Seller Ratings are welcome. Wholesale And Discount: Seven Fairies Mall offers a discount to repeat customer as well as anyone who would like to purchase our products in bulk quantity. The 18% discount depends on the amount of items purchased and is applied to the regular retail price. Please contact us for a discount and a current inventory evaluation. Welcome to be our distributor. Drop Shipping: We supply drop shipping services. Will send goods directly to your clients with tracking number.Send us a question or comment.If you have any questions or concerns, please contact us. We are glad to answer questions about our products, as well as make recommendations for you. Welcome to Seven Fairies Mall on AliExpress store. 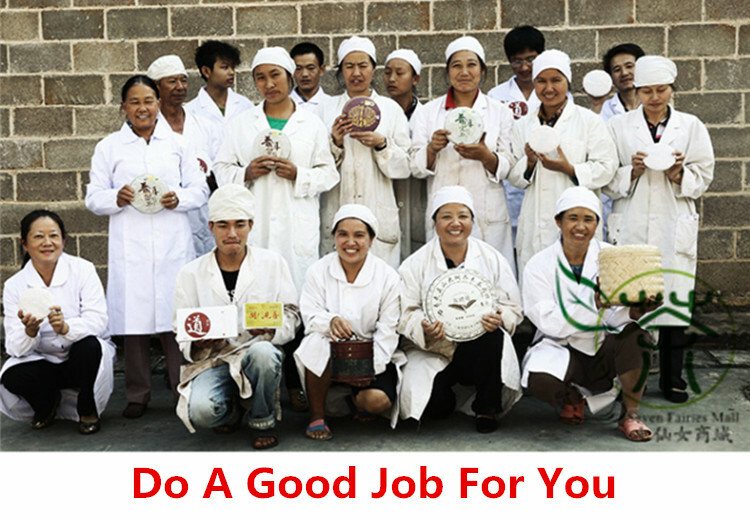 We are a professional Chinese tea dealer that was originally based in Xiamen Special Economic Zone, China. 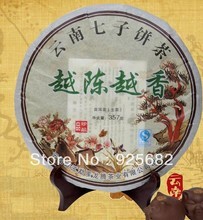 To diversify the quality of our selection of Genuine Superb Chinese Tea. We’ve been around China and pick the finest tea from its Original Places. 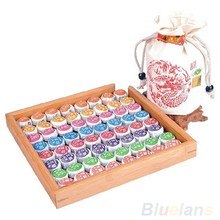 We sell Varieties Of Excellent Tea from China. 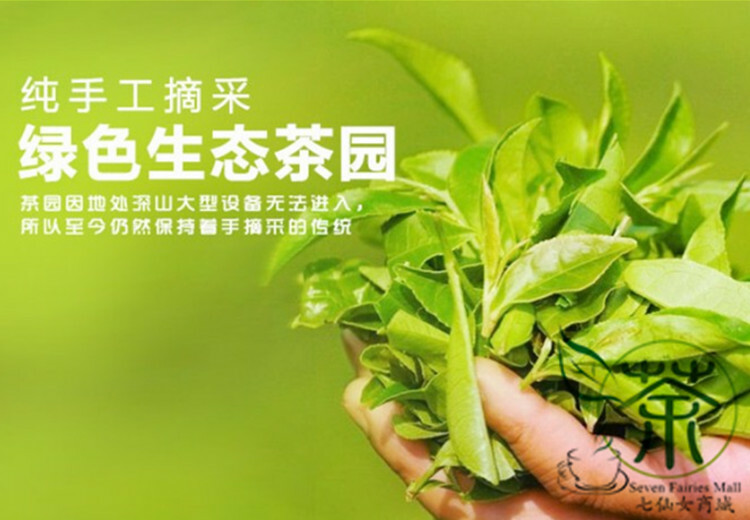 You can find Puerh Tea, Oolong Tea, Green Tea, Black Tea, Flower Tea, Herbal Tea … All teas are fresh direct from China at Low Prices , Lower Margin. Let us pick the best Chinese tea for you, and enjoy browse products at Seven Fairies Mall. Seven Fairies Mall have always committed to Chinese Tea Ceremony publicity and promotion, So tea lovers to Share The Feelings of the Chinese traditional culture. If you have any questions, Please Contact our online customer service. When you First Experience the Seven Fairies Mall various products, We will be the first time for you to be Properly Addressed. Every time your concern and suggestion that An Encouragement to us, We will use the most sincere service to ensure you have A Satisfying Shopping Experience Notice: Products are all The Reserve Price, No Big Discount. 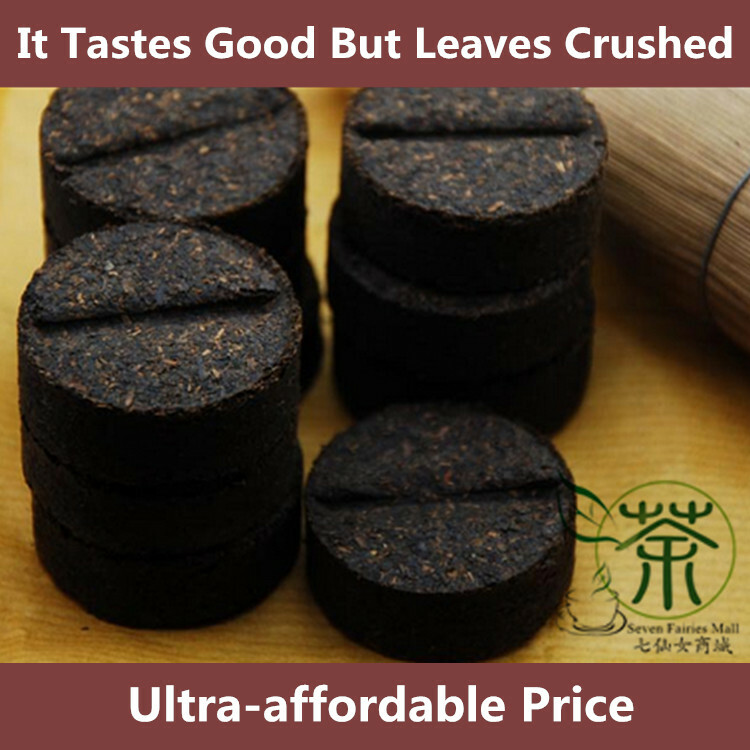 357g compressed yunnan raw/green puer tea, free shipping.